Producing a compilation of the music of someone like Tito Puente is no easy task. 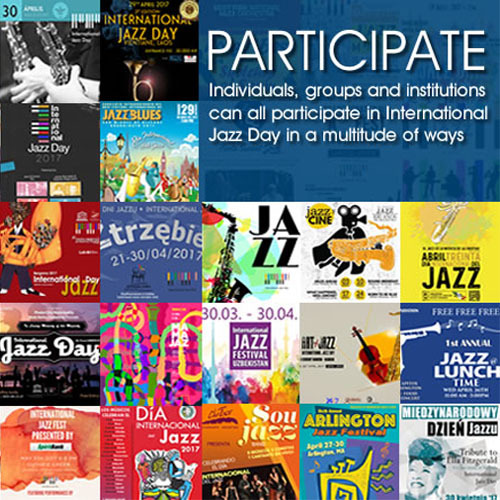 With scores of recordings where do you start? What (compilation) merits the epithet “the best”? In this instance it’s easy to think that you can get away with it by adding the words “Concord Years”. But does that really make it a “best of” worthy compilation? 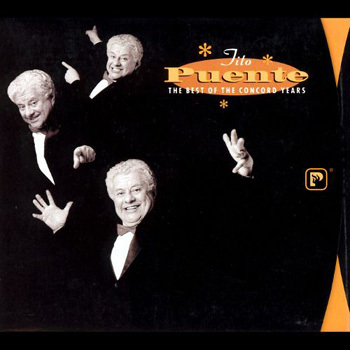 Moreover what about Mr. Puente’s “Capitol” years and his “RCA Victor Years” and – wait for it The Very Best of Tito Puente? Suddenly it would seem that such a production has less “artistic” than “commercial” significance. That being the case how much of this endeavor is meant to excite the collector and aficionado, or to introduce listeners on a voyage of discovery of the music of Tito Puente? Either way the producer John Burk may have short-changed us on two counts. Firstly it seems that he is telling us nothing new about Mr. Puente. There is no essay to dish out something we do not know already. Nor is the compilation extensively annotated. Rather we have music originally released on a dozen or so albums squeezed into two discs. The aficionado will, of course, immediately smell a rat and/or feel short-changed because you simply cannot – and have not – covered what’s “best” from twelve albums as represented on the two discs here. And as far as the neophyte is concerned, who played that blistering soprano solo on “Take Five”; or marvel at the glistening runs that set “On Broadway” on fire; even be stunned by the virtuoso pianism that makes “Spain” seem wholly new? As it happens, all of this work is vintage Tito Puente. Even without the benefit of an accompanying video you know beyond a shadow of doubt that the showmanship of the live performance of “Ran Kan Kan” was expressly designed to show who was “El Rey” and why Mr. Puente ruled Afro-Caribbean music (and still continues to do so from beyond the grave). You also know that listening to Mr. Puente’s version of “Lush Life” on disc one, or the manner in which he sculpts Charlie Parkers “Donna Lee” on disc two that every semi-quaver has been carefully considered before the timbales has been struck or every bar on the vibraphone has been caressed that there could be no better way to re-imagine a Jazz standard that what you are listening to on either of these discs.